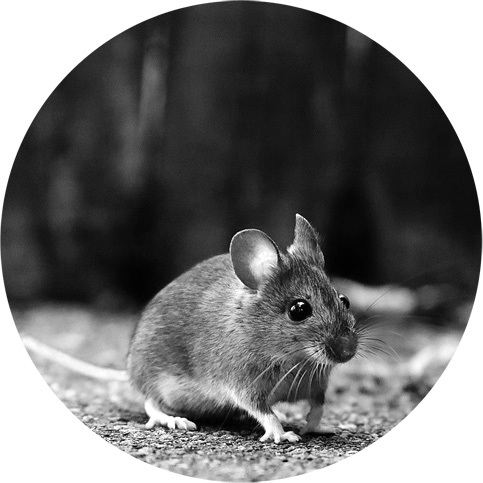 Based in West Bromwich, we provide professional mice pest control services across Birmingham, Sandwell, and Walsall, and specialise in humane trapping. Mice urinate and defecate constantly, contaminating work surfaces or even food left out in the kitchen. An infestation of mice is quite easy to see because a house mouse typically excretes 80 droppings a day and these rodent droppings are scattered all over, including your work surfaces. Diseases associated with mice include Murine Typhus, Trichinosis and Salmonellosis (food poisoning) and therefore pest control for mice is very important. The responsible application of rodenticide is carried out to remove the problem from your home. Killing mice is not always necessary if this is not a satisfactory solution for you. Specialising in humane trapping, a humane mouse trap can be used to help treat the problem. We are also able to provide a range of mouse deterrents and repellents. If you have become aware of a rodent problem but are unable to locate the source of the infestation or nest then please call us.